Farming and agriculture is essential to the success of society as a whole. Farming provides locally grown healthy food and is an important contributor to local economies. Farming also helps to sustain the environment and ecosystem. At Carmel we encourage all students to participate in gardening and farming. 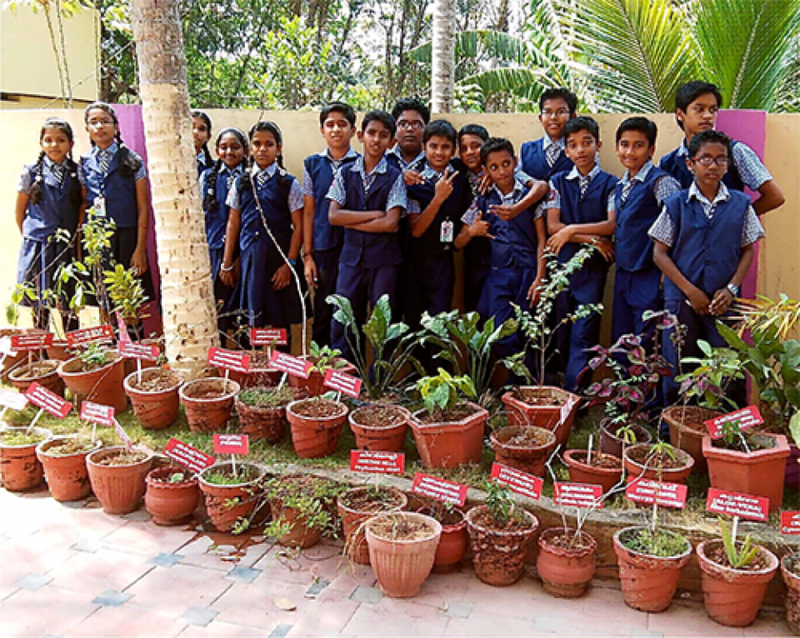 In order to cultivate an interest in farming, Carmel staff and students actively participate in Seed program organized by Mathrubhumi and Nallapadam program organized by Malayala Manorama. As part of these programs the school distributes the seeds and classes on farming are given to children. Participating students have successfully grown variety of vegetables, including bitter gourd, cucumber, tomatoes, green chili, etc. 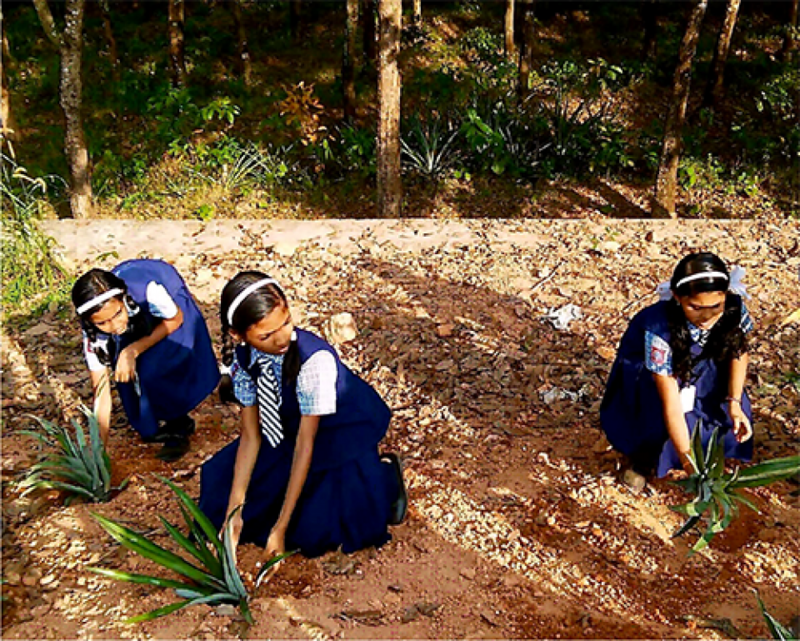 within the campus using organic fertilizers.